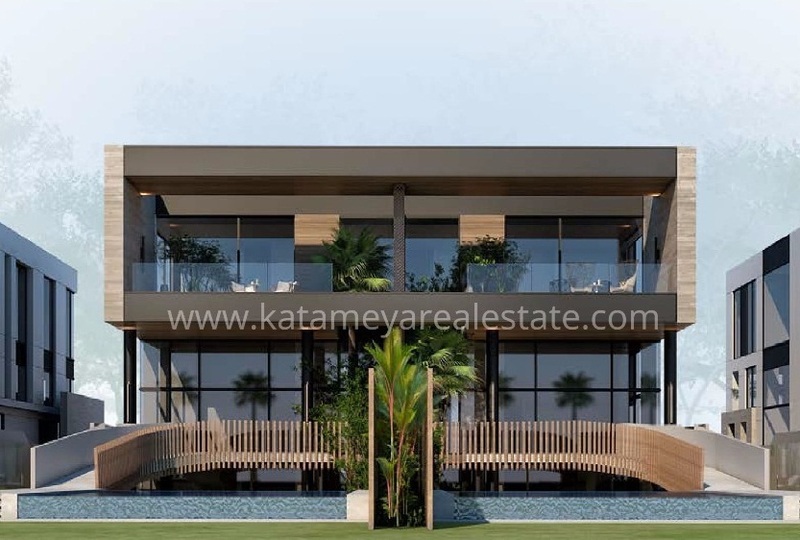 Katameya Real Estate prides itself in providing the most professional, full-service real estate representation to buyers and sellers alike. 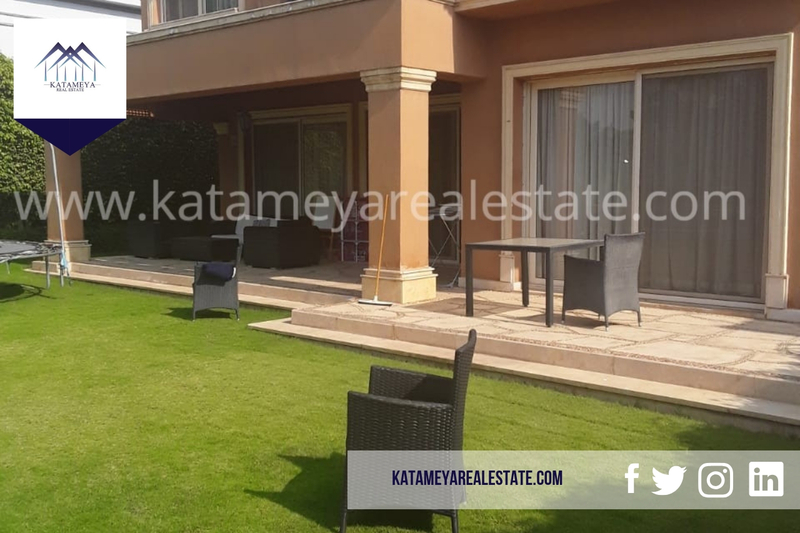 Our luxury properties are carefully selected from a wide range of mansions, villas and apartments in order to provide you with the best of the best in Egypt. 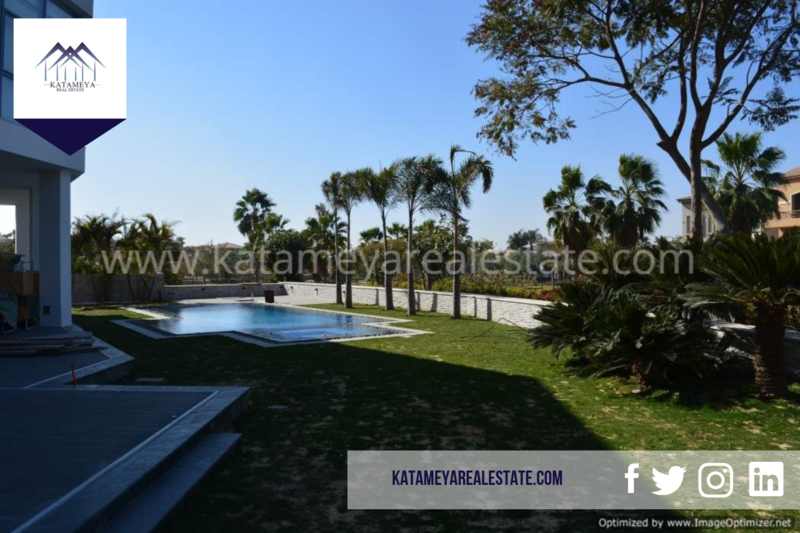 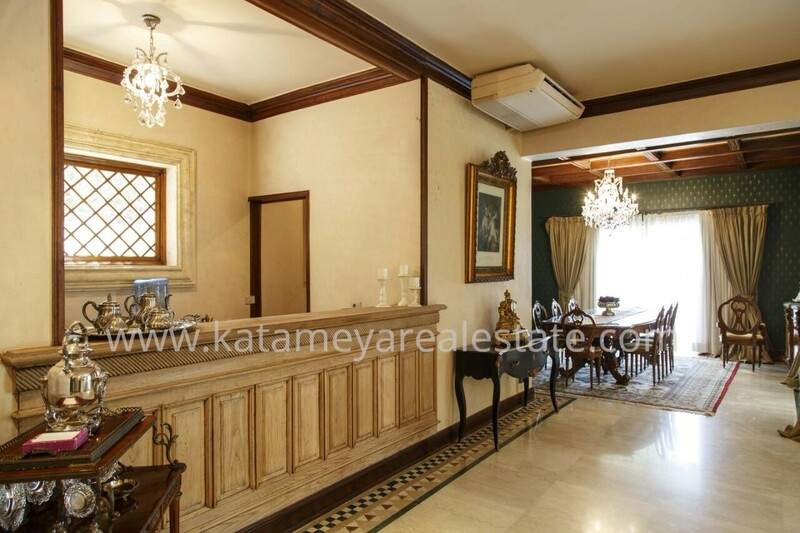 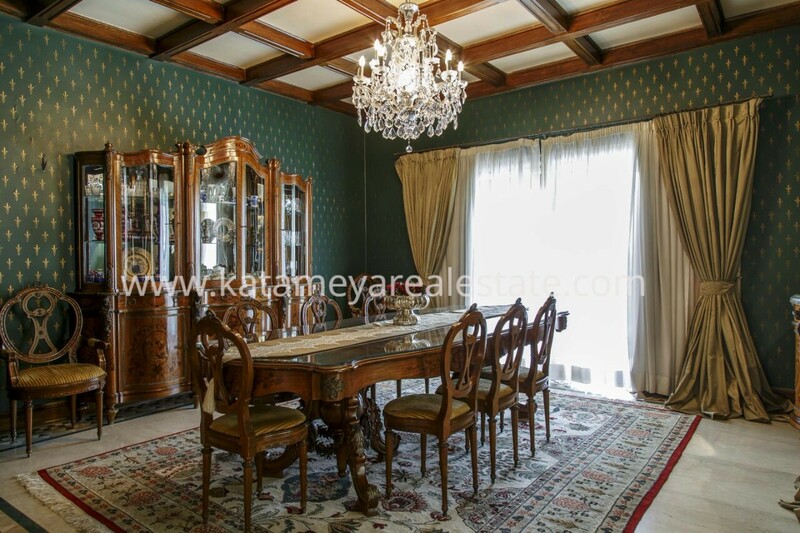 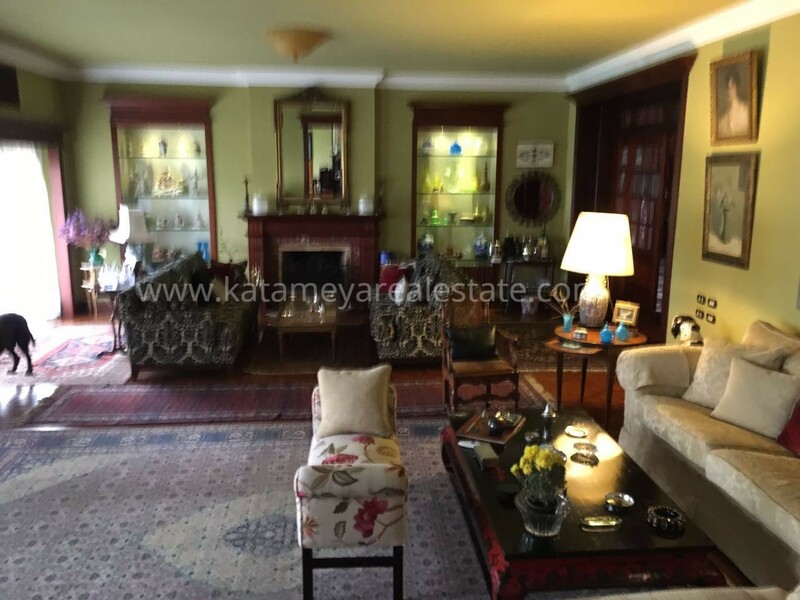 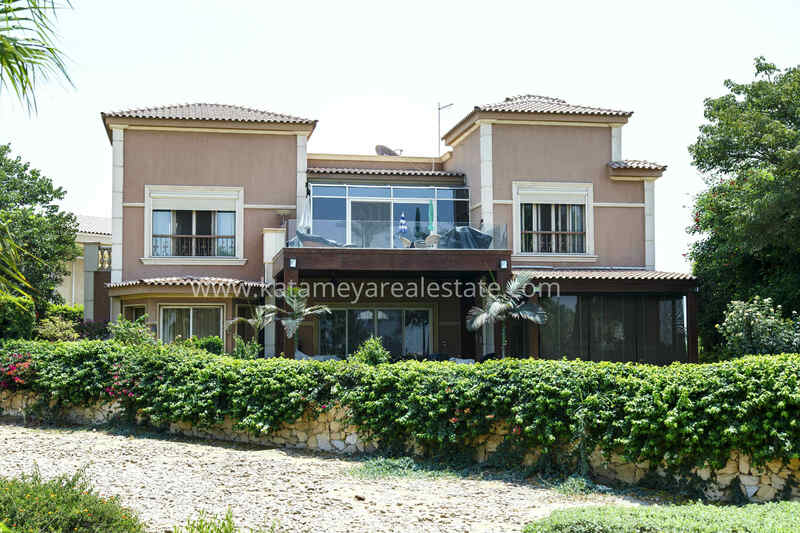 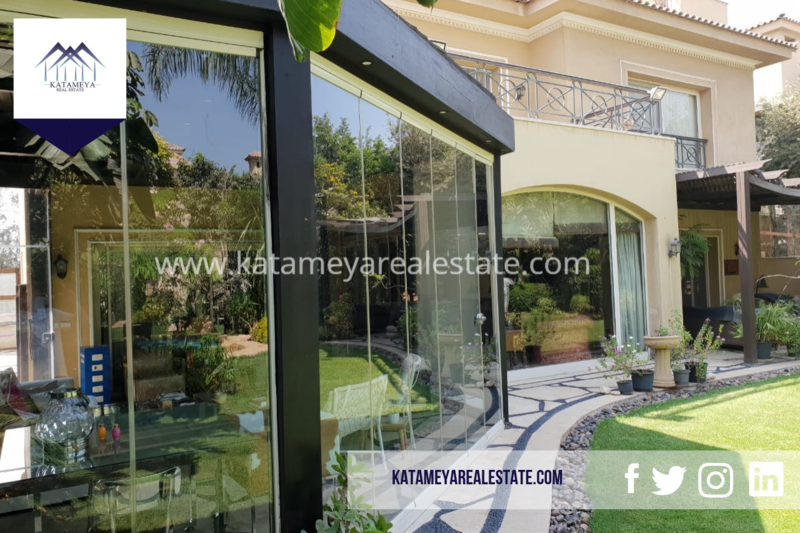 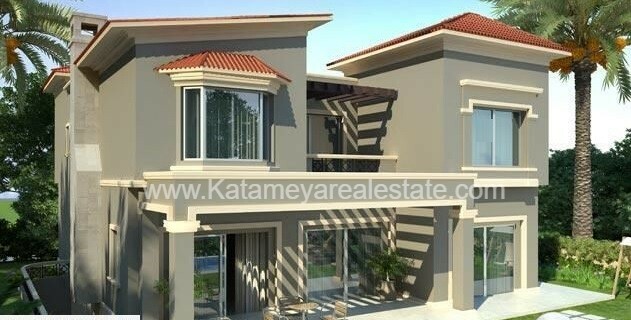 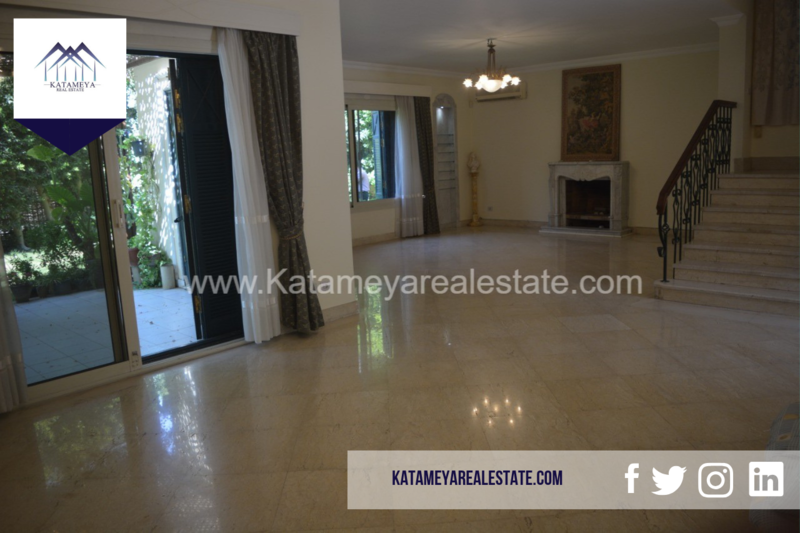 Katameya Real Estate aims at the elite Cairo and Giza real estate market offerings ranging from Maadi, Lake View, Zamalek, Palm Hills, and many other high end districts and compounds, with a focus on Katameya Heights and Katameya Dunes as our primary areas of expertise.